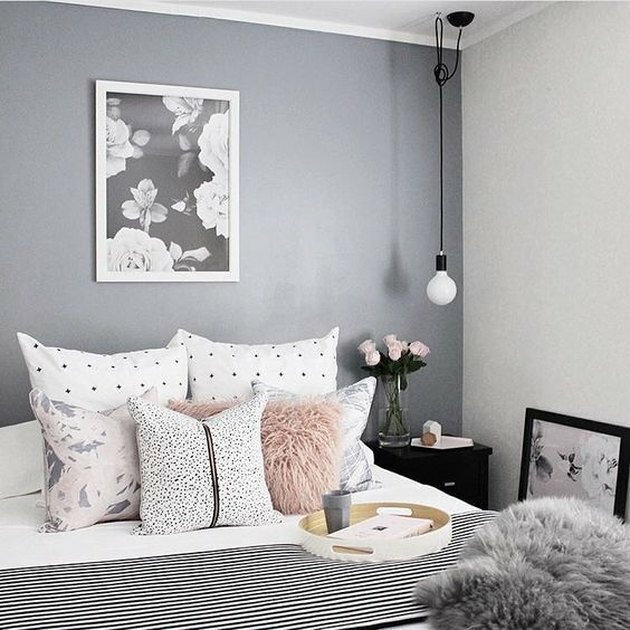 Your bedroom shouldn't just be a place to lay your head — it's the most personal space in your entire home. 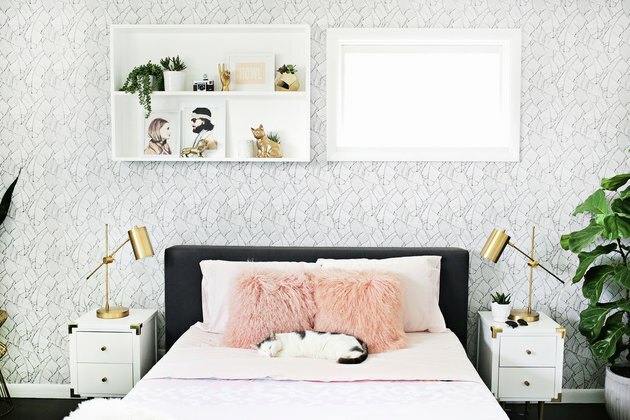 There are many ways to decorate a small bedroom and one of the keys is finding space-saving tricks and looking to decor that doesn't actually require any space at all (think wallpaper, art, etc.). 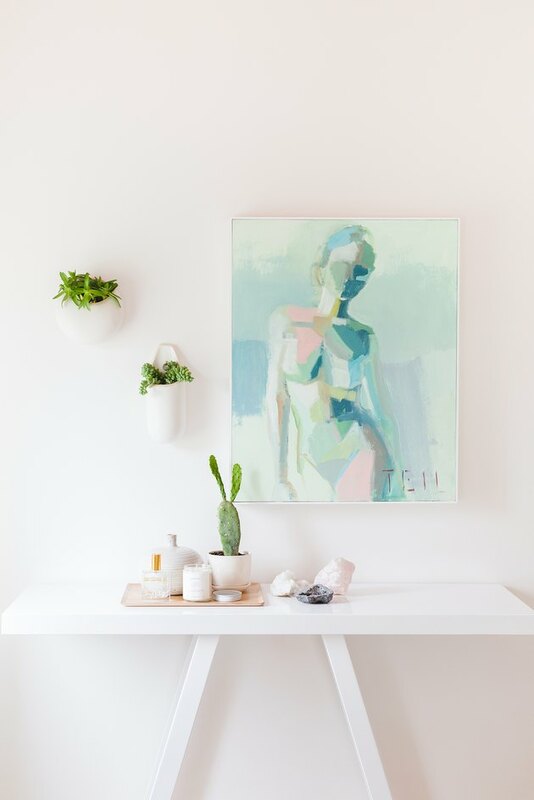 Wallpaper gets a bad rap, but a cool, simple, and subtle pattern can add dimension and charm to your room without taking up any space at all. 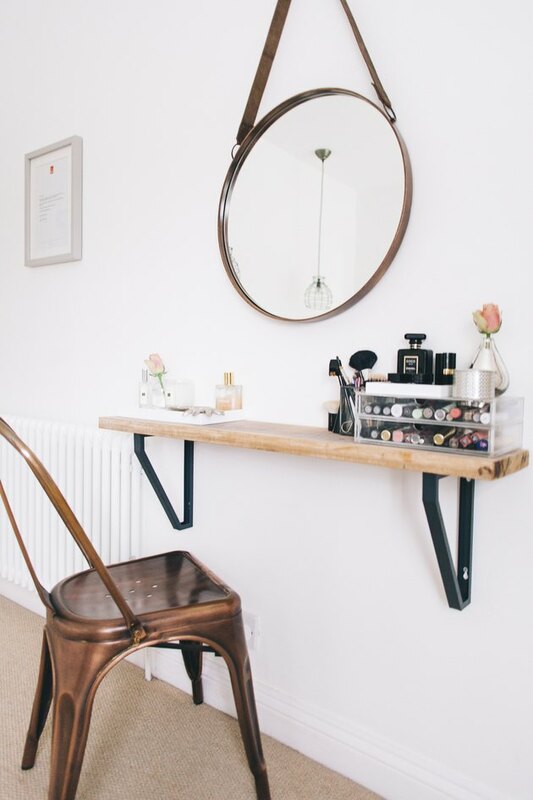 In this, you're essentially just building a shelf and calling it a vanity, but if your bedroom space is scarce, this might be the way to do a workspace in your room. All you need to do is find a seat that doesn't take up too much space and a pretty mirror (which will also open up the room). You need to light your room, so might as well do it in a fun way so it doubles as decor. 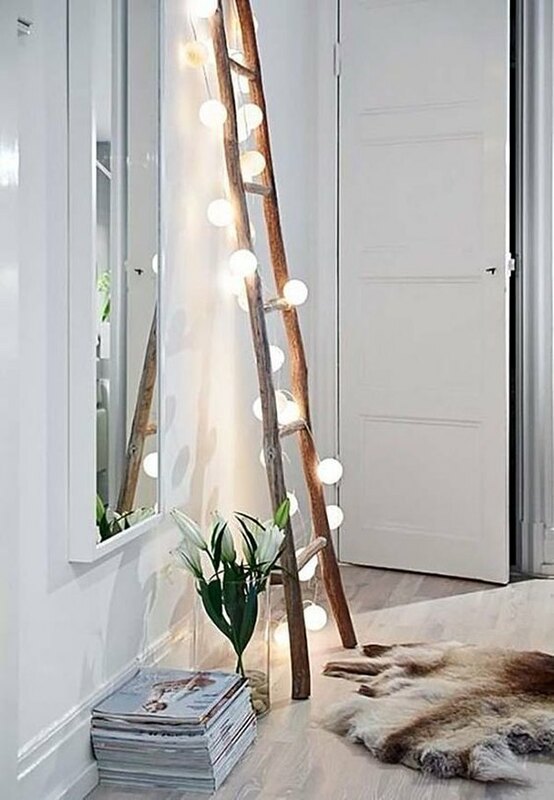 This DIY is simply wrapping Edison or other string lights around a decorative ladder, like this one by World Market. 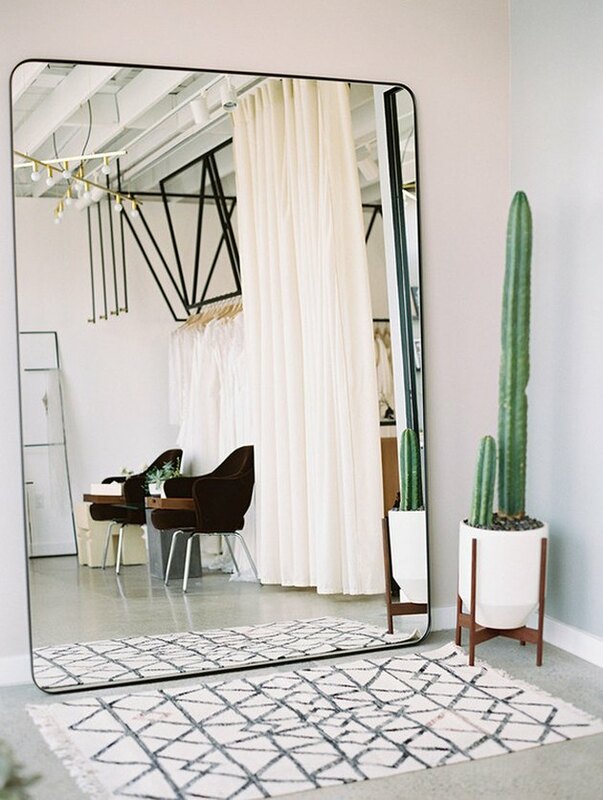 Try filling an entire wall with a wardrobe mirror — it both serves a purpose and opens up the space. If you don't have the wall space for something this large, simply use wall mirrors in lieu of art for a similarly airy feel to the room. If you need to have a shelving unit, might as well make it interesting. 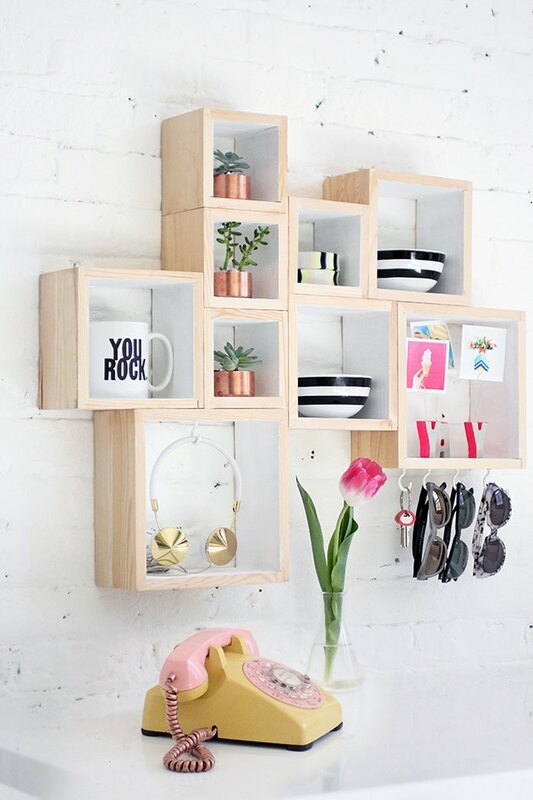 A series of arranged square shelving units can provide a space for knick-knacks and personal items. The one you see here can be completely DIY'd. Greens and indoor plants not only purify the air but also bring an outdoors-in approach to decorating. 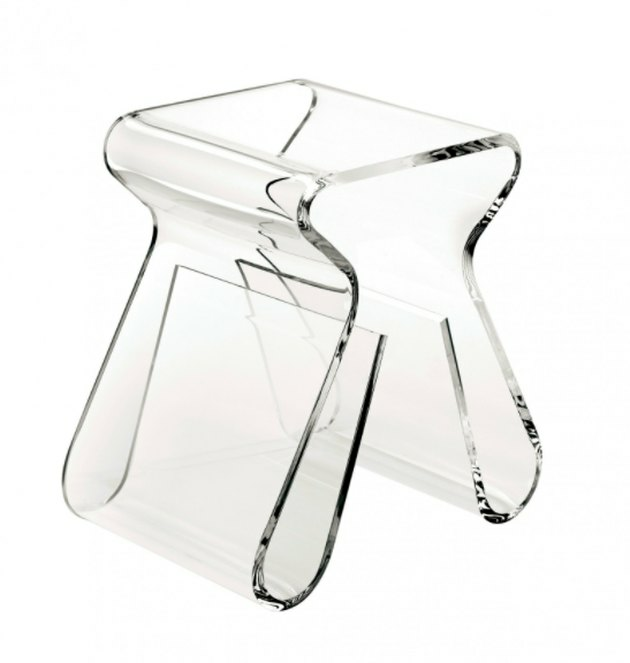 Acrylic furniture, when used in moderation, can bring a modern feel to a space. When too much furniture can leave a small bedroom feeling cluttered, the translucent look of acrylic might be a lifesaver. 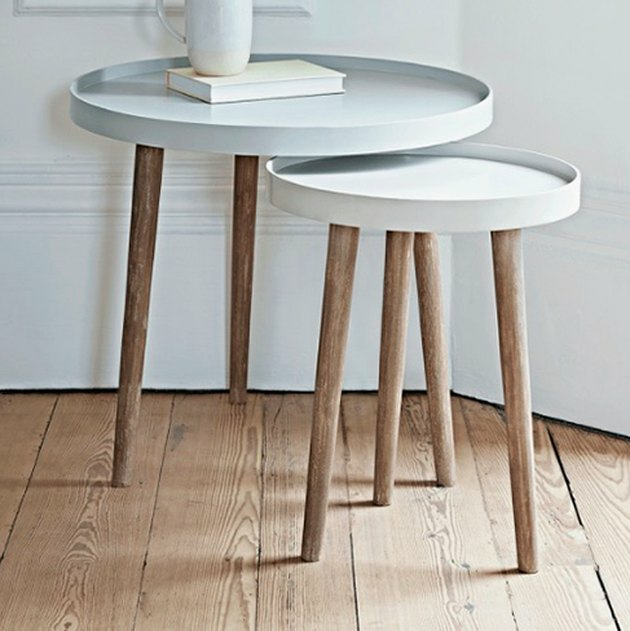 In lieu of a nightstand or television console, try a smaller bedside table. The look is more chic and minimalist. Looking for some budget options? Our first pick is Target. This is both functional and fun. 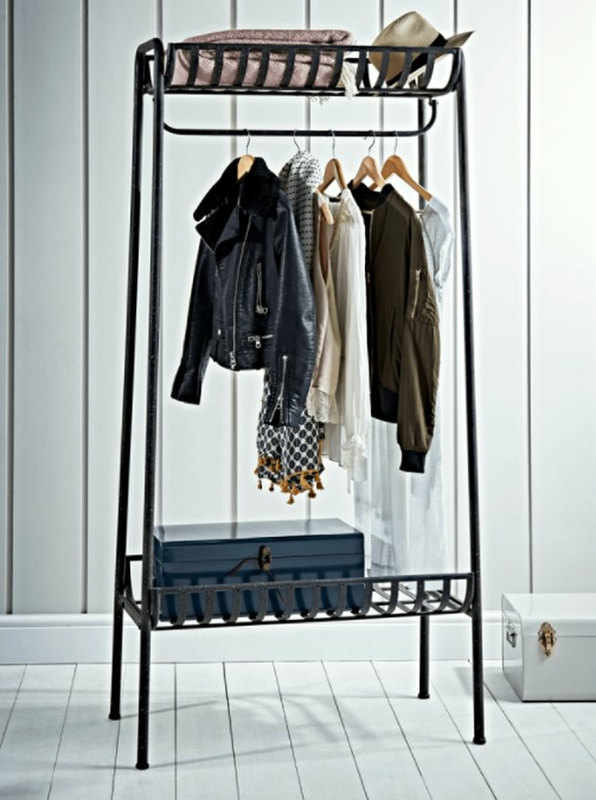 If you keep the rack carefully edited and if your wardrobe happens to match the color palette of the rest of your bedroom, then it can double as decoration. Don't forget that your bed is an additional area for decor. 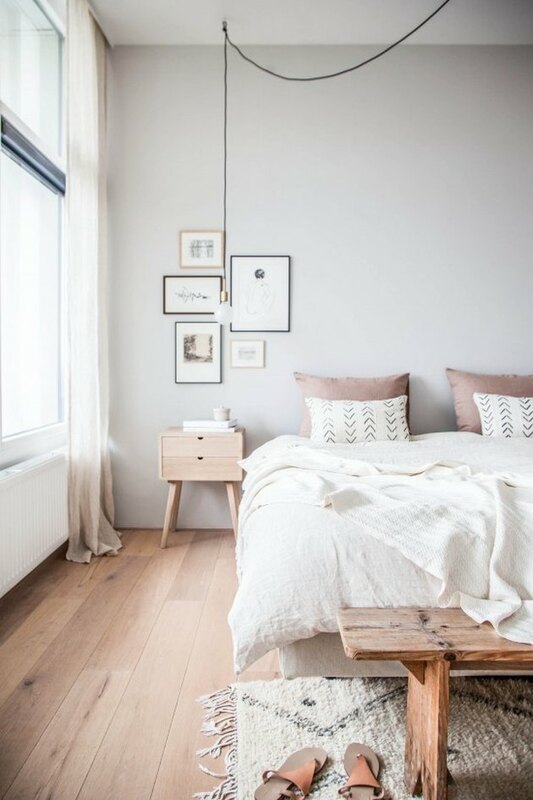 Invest in two solid pillows for the night and artfully arrange mismatched throw pillows on your bed during the day. We love these velvet pillows with a soft luster by West Elm. 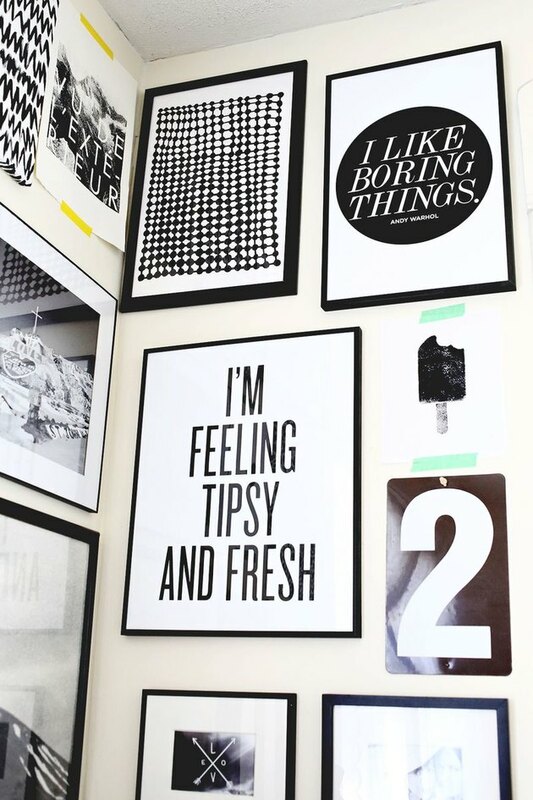 A gallery wall is a fantastic way to highlight the room's personality without taking up any space at all. Here's a DIY to start building your own. 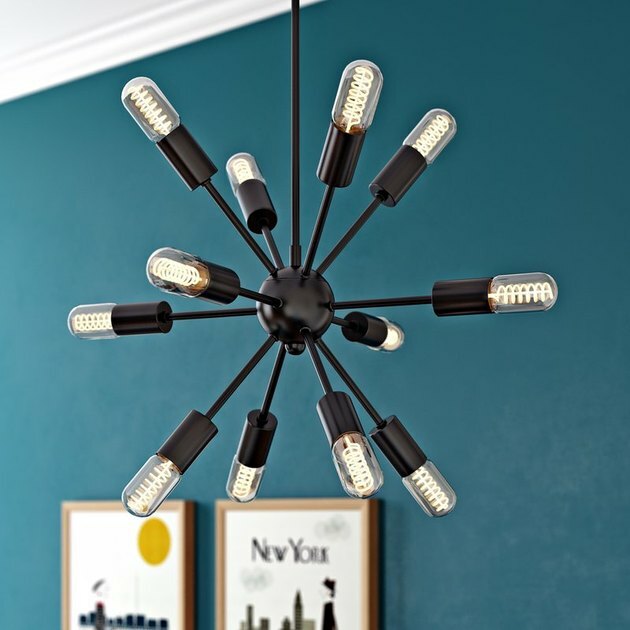 Forget what you heard about chandeliers, a new-school ceiling mounted chandelier could be the key to lighting your bedroom and taking the taste-level up a notch. What Is the Ideal Room Size for a Queen-Size Bedroom Group?